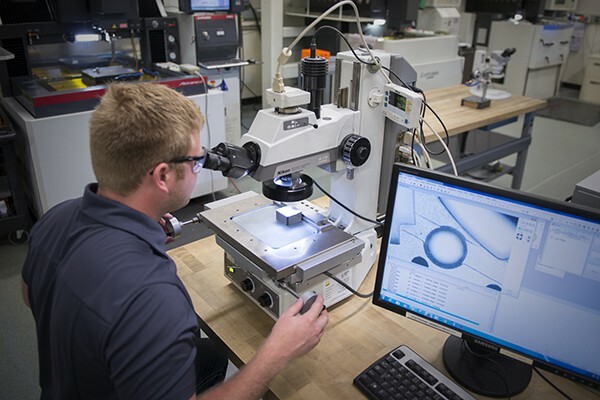 What Is The History of the World's Largest Micro Molder, Accumold? 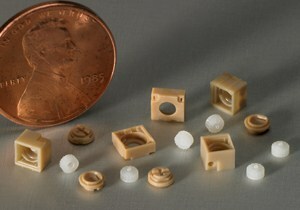 Accumold micro molding since 1985. Some large-injection molding companies purchase smaller molding machinery and then claim to offer micro molding processing. 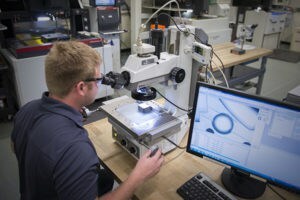 But a machine alone won’t deliver the precision your parts require.